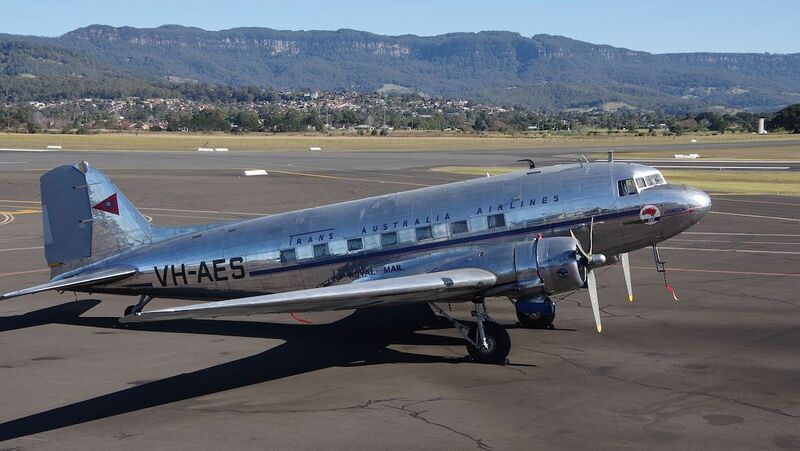 The Historical Aircraft Restoration Society (HARS) plans to have eight aircraft on display at its November Tarmac Days as Illawarra Regional Airport counts down to the return of regular public transport (RPT) flights. 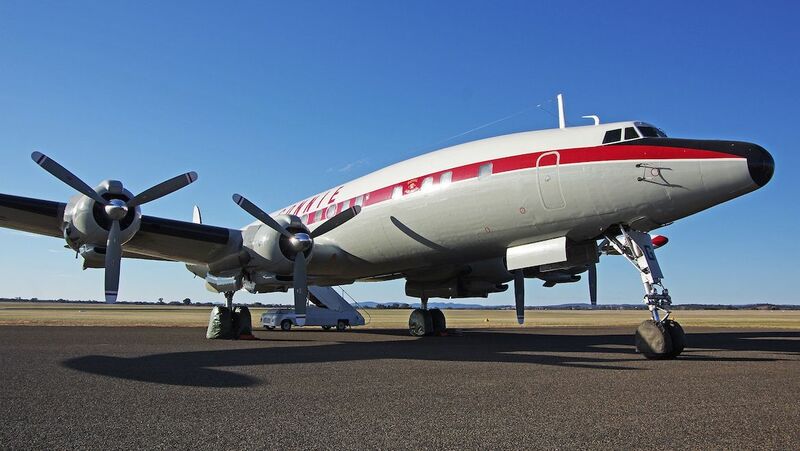 The eight aircraft for visitors to check out at HARS’ November 9-11 Tarmac Days include a Qantas Boeing 747-400 VH-OJA, a DC-3 Hawdon and Convair CV-440 painted in TAA livery, as well as a Lockheed Super Constellation, or “Connie”, HARS said on Wednesday. Fly Corporate will also have a Saab 340 on display at the airport. The regional carrier, which has been in operation since 1972 and flying RPT services since 2016, is starting nonstop flights from Illawarra Regional Airport on Monday November 12. 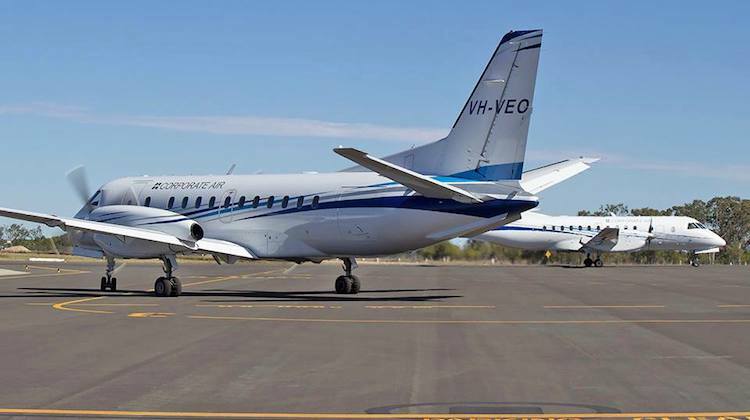 It plans to offer nine flights a week between Melbourne Essendon and Illawarra Regional Airport, also known as Albion Park. Meanwhile, it will operate four Brisbane-Albion Park services a week. Both routes will be served with Saab 340B equipment. In October 2107, RPT flights returned to Illawarra Regional Airport for the first time in almost a decade when Jetgo started service to Melbourne Essendon and Brisbane. However, those flights lasted less than a year, with Jetgo entering voluntary administration in June 2018 and eventually wound up. 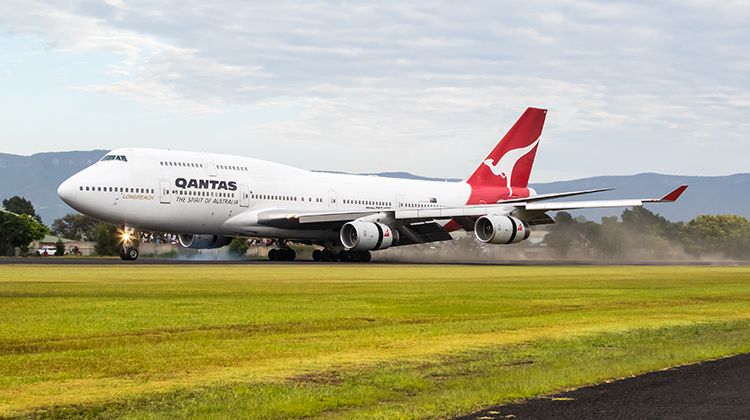 In response to the loss of those flights, Shellharbour City Council conducted a tender for RPT services into and out of Illawarra Regional Airport. Fly Corporate was announced as the winner of that tender in September. “We have chosen to operate this service utilising Melbourne’s Essendon Airport given its close proximity to the Melbourne CBD, lack of airport congestion together with economical car parking and City transfer options,” Fly Corporate chief executive Andrew Major said.